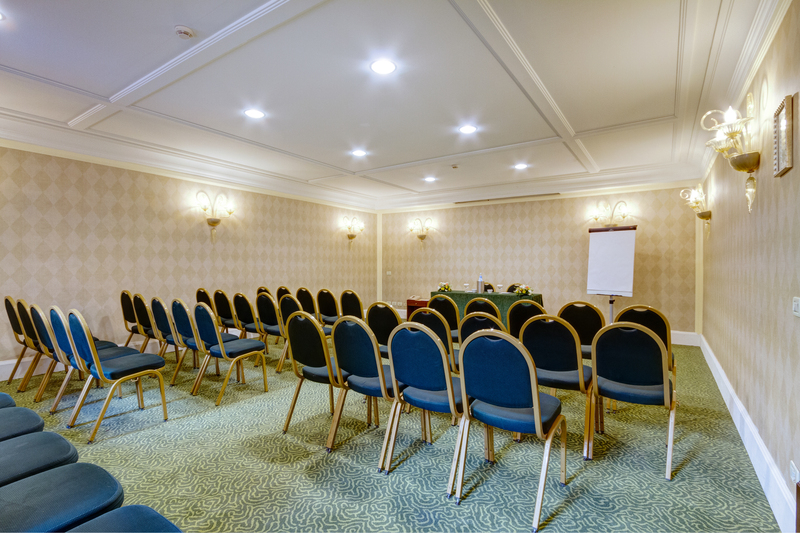 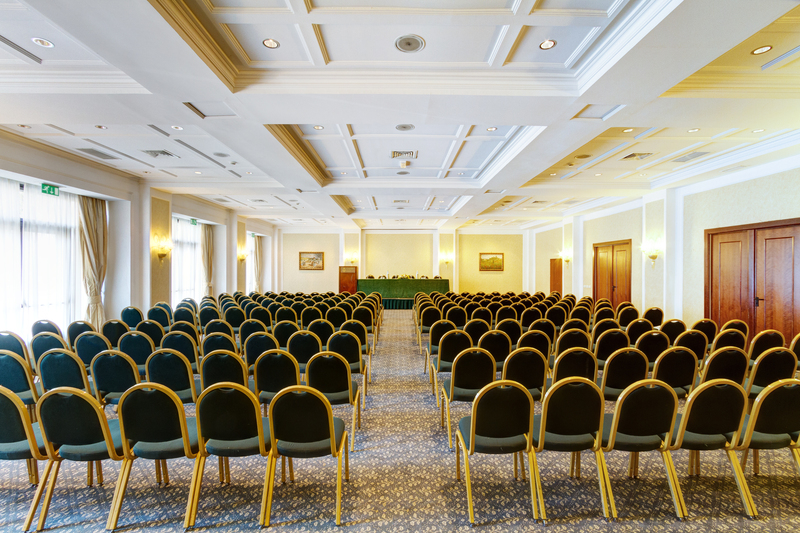 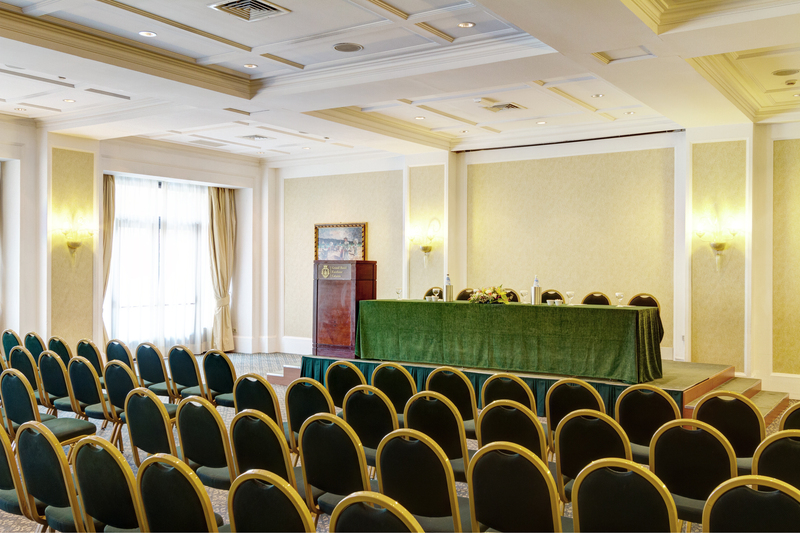 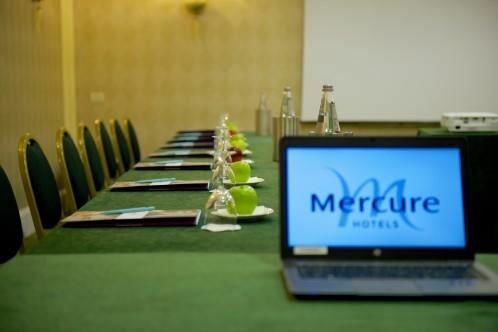 We offer a Conference Centre and Business Centre to facilitate your business meetings. The main plenary hall, Erice, can hold up to 350 people. 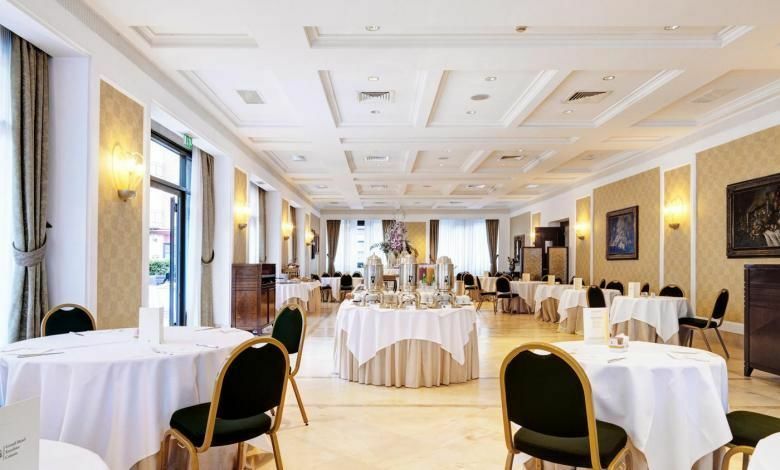 There are two other rooms in the centre itself, Posidone, holding up to 130 people and Talia, with capacity for 50 people, and four quiet, first-floor rooms in the hotel taking up to 35 people. We can also organise coffee, snacks, buffet lunches, business lunches and dinners or gala dinners. 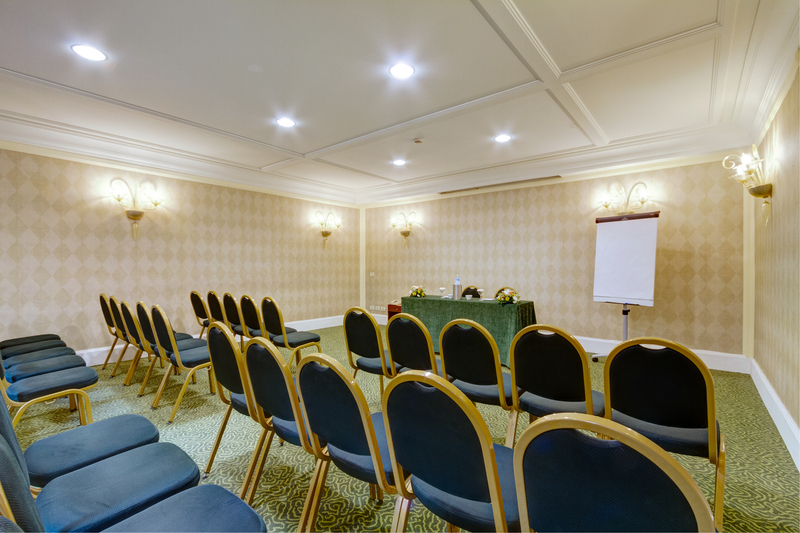 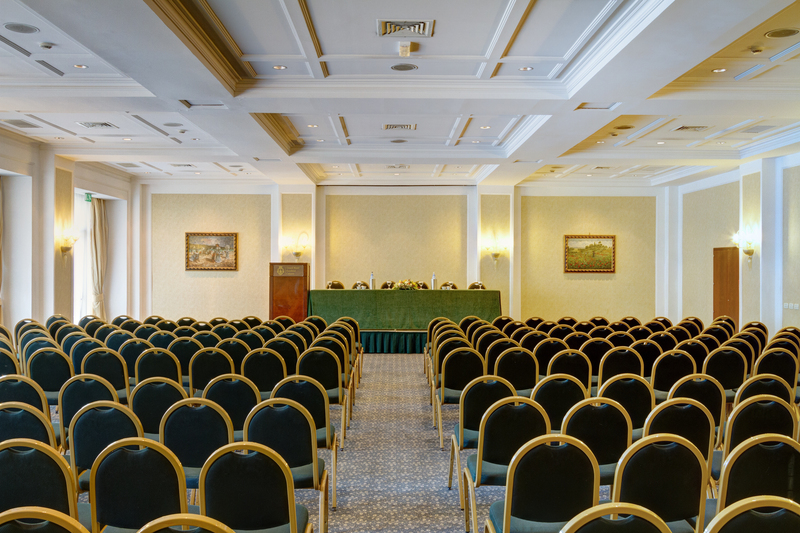 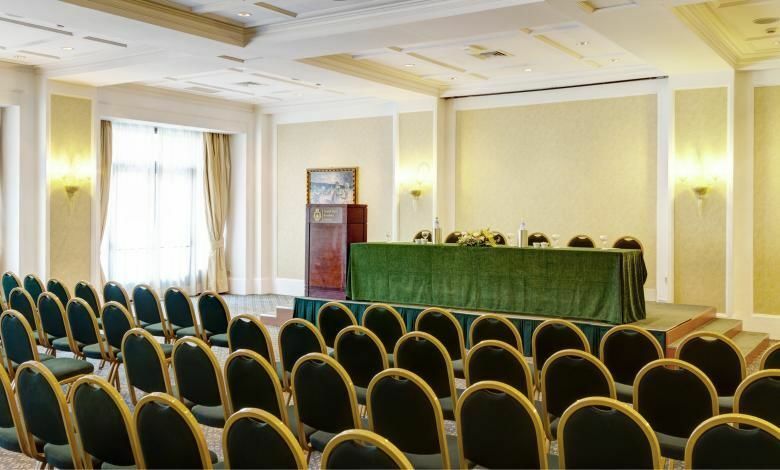 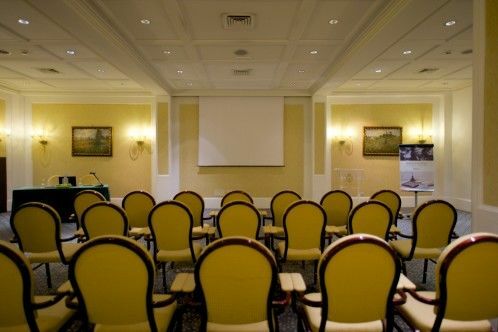 The Conference Center is composed of 6 rooms with its Business Center. 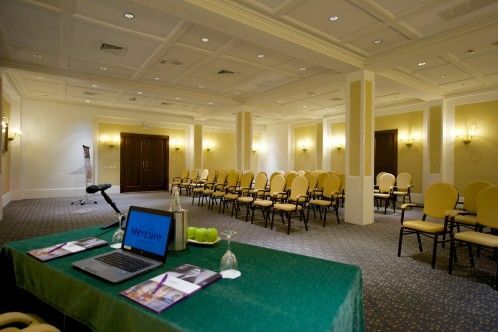 The main Conference room “Erice “ 253mq can hold up 350 delegates and “Posidone” ,130 mq ,130. “Talia room” 52 mq can hold up 50 delegate. 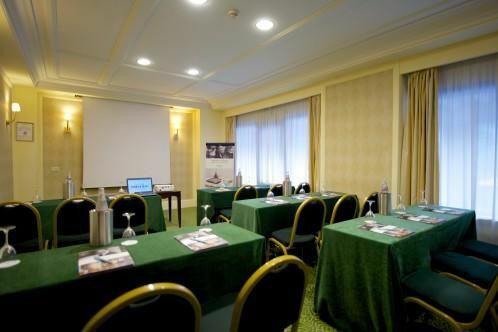 Inside the hotel there are other smaller rooms, but very quite and lighted, Ciane, Aretusa, Galatea and Etna, all same size rooms , 35 mq ,which can hold up 35 delegates. 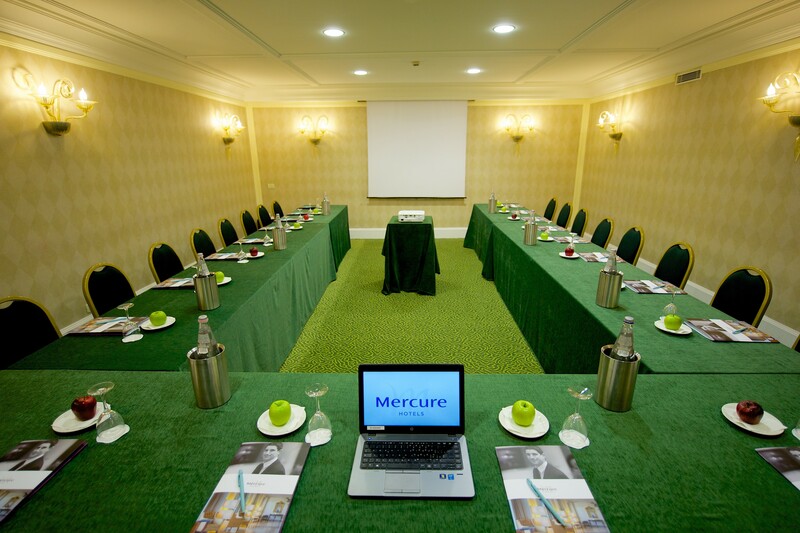 They are on the first floor and look out the main square “Verga”.